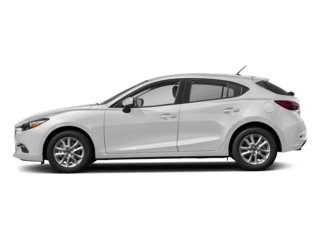 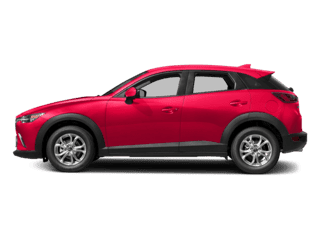 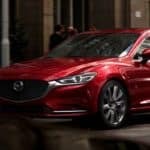 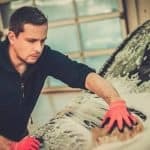 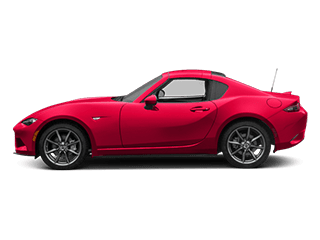 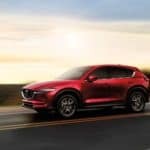 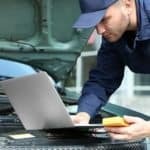 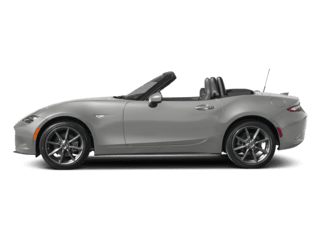 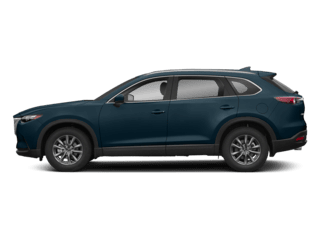 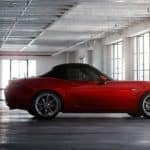 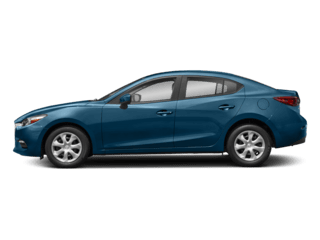 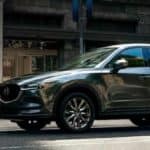 What is the Mazda Warranty? 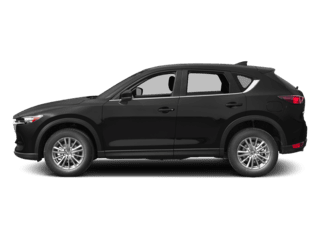 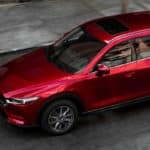 If you’re driving a Mazda vehicle or are currently interested in purchasing one, you’ll want to educate yourself on the Mazda warranty. 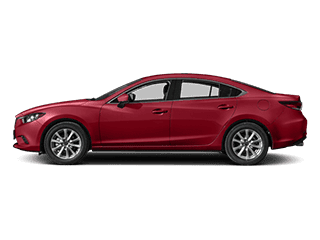 The Mazda factory warranty provides Chicopee drivers with peace of mind that the body and engineering of your vehicle will be covered. 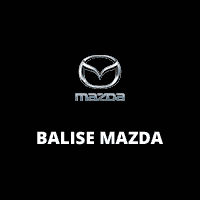 Find out more about the Mazda manufacturer warranty at Balise Mazda….